Is the “Poe Toaster” nevermore? For decades, a mysterious man left three roses and cognac on Edgar Allan Poe's grave to mark the anniversary of the writer's birth. But after the visitor, dubbed the “Poe Toaster,” failed to appear two years in a row, Poe fans are planning one last vigil this week before calling an end to the annual Jan. 19 tradition. 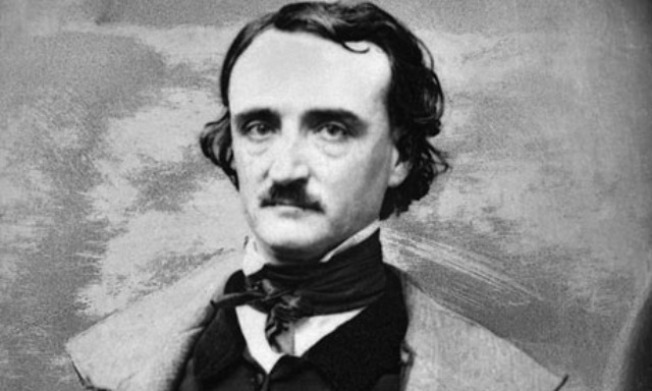 The gothic master's tales of the macabre still connect with readers more than 200 years after his birth, including his most famous poem, “The Raven,” and short stories including “The Tell-Tale Heart” and “The Pit and the Pendulum.” Poe's “The Murders in the Rue Morgue” is considered the first modern detective story. Poe House and Museum Curator Jeff Jerome, who has kept watch for the “Poe Toaster” since 1978, believes that it's Poe's suffering and his lifelong dream to be a poet that people still relate to. While the midnight tribute has a touch of the theatrical, it's also an honest expression, Jerome said. Wherever Jerome travels in the world, he said when people find out what he does, they want to know whether the “Poe Toaster” is real. The vigil inside the former church is closed to the public, but over the years, a crowd has gathered outside the gates to watch. After the “Poe Toaster” failed to show in 2010, last year's vigil attracted impostors, including a man who arrived in a limo as well as a few women.